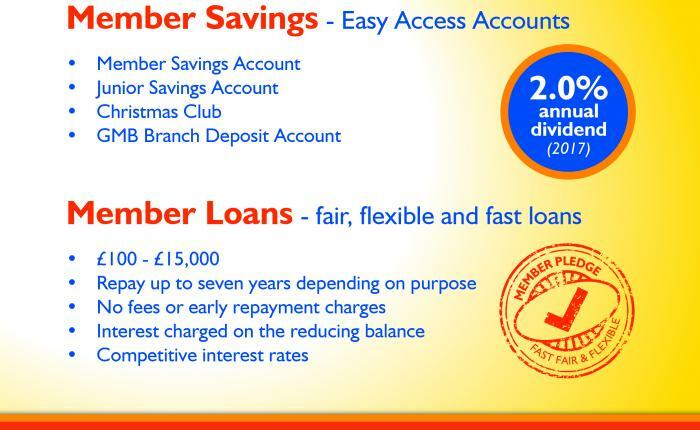 Did you know that GMB offer all sorts of benefits to members? 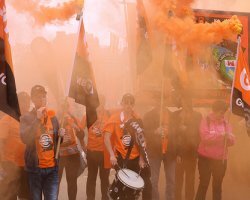 Your GMB membership provides you with lots of additional benefits and offers, over and above GMB’s assistance in your workplace. Follow this guide and see if we can help you in any way! 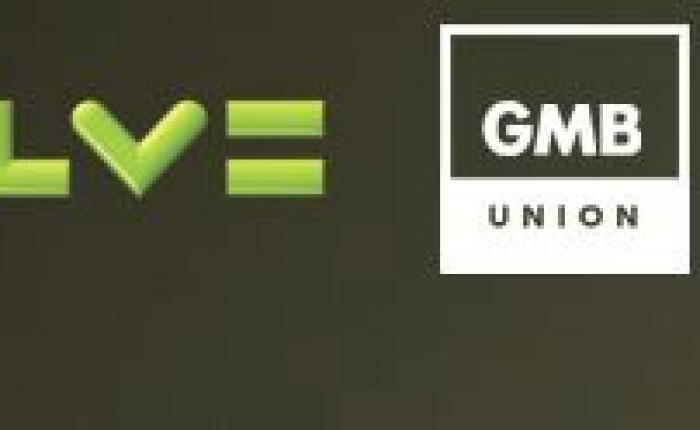 As a GMB member you may qualify for benefits in accordance to our GMB Rules. 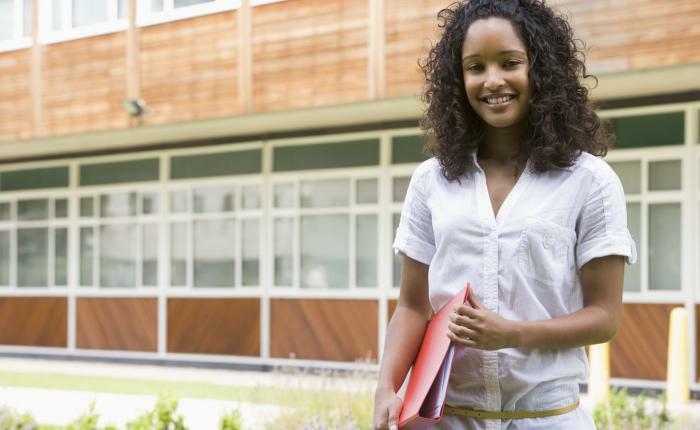 See Rule 48 for criteria and Rules 49 to 57 for specific benefits. 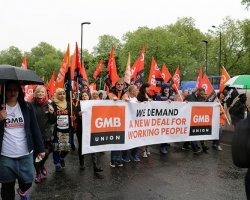 www.gmb.org.uk/rulebook. 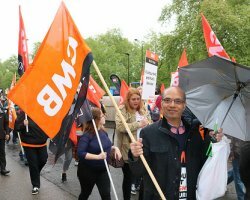 As well as protecting you at work and getting the best deal for you, GMB uses our size and influence to negotiate and make available an additional range of membership benefits and services at discounted or preferential rates to benefit you and your family. 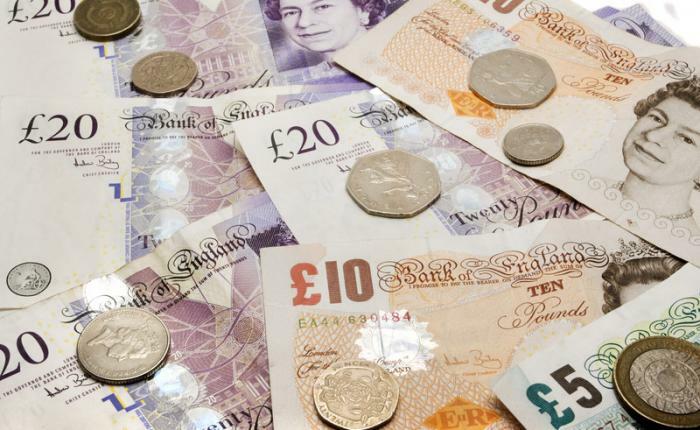 These are provided by either the Union or a third party and are kept under review to ensure our members get the best value for money from their membership. 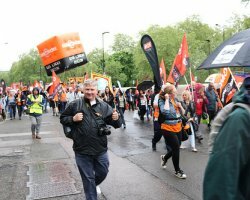 *Please note that by joining GMB Union does not mean that we will provide representation on matters that pre date your membership. 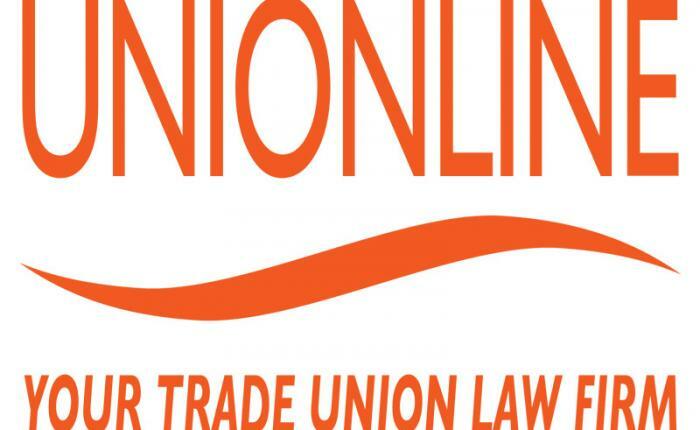 However, free legal advice is available from our law firm UnionLine from day one. 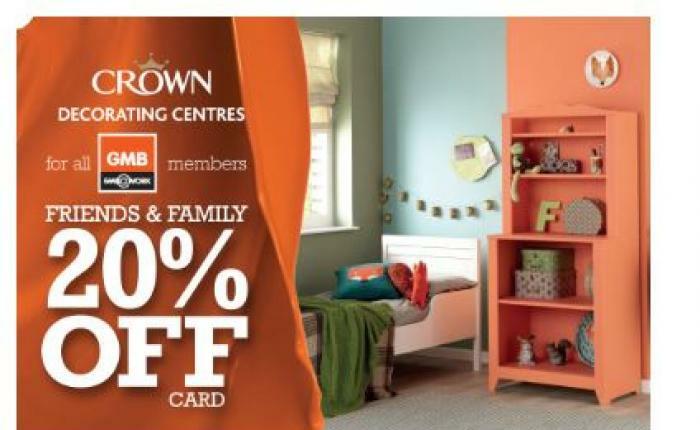 Crown Decorating Centres for all GMB members, friends & family. 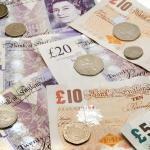 GMB‘s approved provider of car insurance LV= offer members an exclusive discount…. 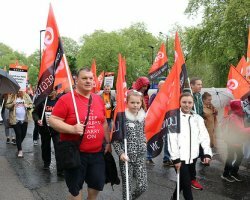 We are the Credit Union for GMB members and their families nationally. Founded…. 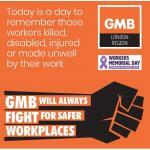 When GMB members need a few weeks to get over a serious illness or accident…. 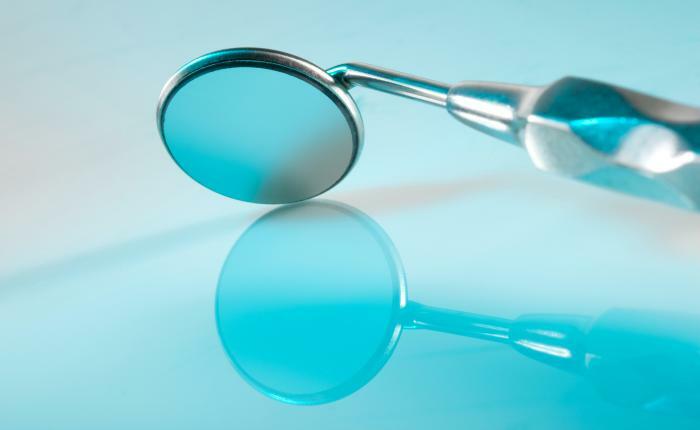 GMB NHS dental plan will give you money back each time you visit your NHS dentist,…. 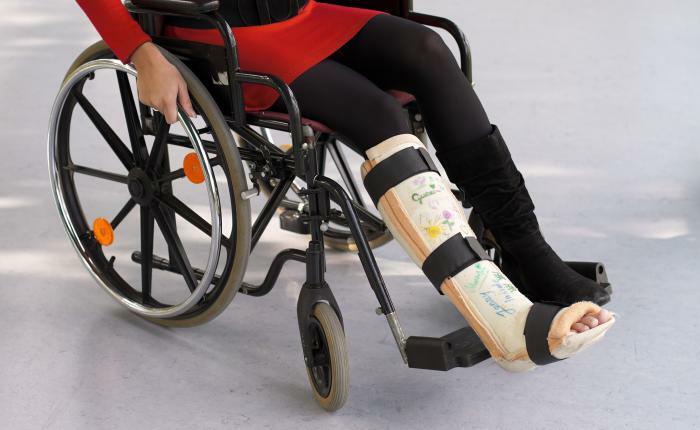 You can call UnionLine about any employment law or personal injury law problem…. 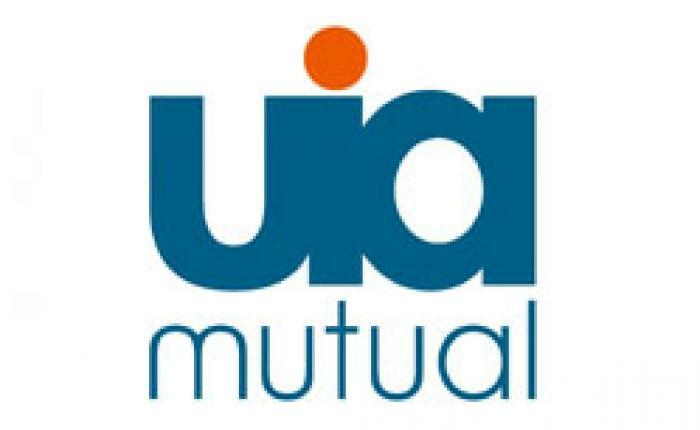 As a valued GMB member UIA Mutal can offer you competitive insurance rates..
Our new Taxback service is offered by Guardian Taxation Services who have handled…. 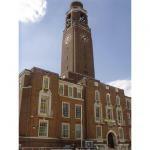 The John Cope Trust was established in 1997 aiming to support further education…. 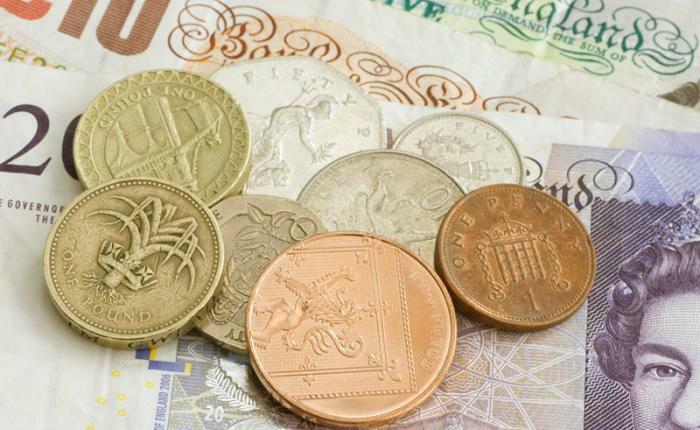 Full-time members of GMB entitled to claim the higher benefit rates. 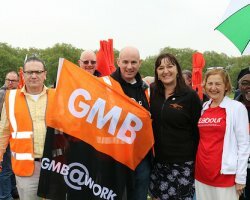 GMB members working part-time for 20 hours or less and GMB members under 18 years. Join online right now by clicking the join link!